This may seem bold, but even in our infancy in ‘05, I knew DanceBlue would grow to amazing heights. I knew it would become woven into the fabric that makes the University of Kentucky a magical place. It was the alignment of two dynamics made this possible. 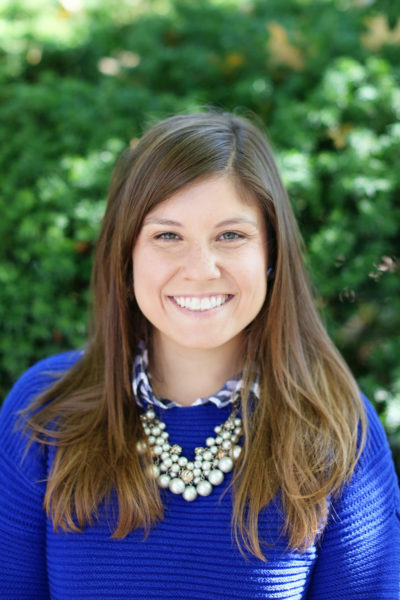 It combined a profound need to support the children and families on our own campus, and seasoned advisors who understood they needed a wildly enthusiastic group of students to take the reins. The first marathon in ‘06 was a bootstrapped, grassroots effort that had our advisors holding their breath in the morning’s wee hours. They prayed the students wouldn’t leave, and hoped our gracious Adopt-a-Family participants would trust us and be healthy enough to immerse themselves in the experience. In ‘07 as Overall Chair, it was more of the same. It was a year-long, all-hands-on-deck hustle that had many of us staying up 24 hours even before the marathon began. Back then mini-marathons were just a dream, and we cried seeing our DanceBlue logo in the windows of small businesses throughout Lexington. I’m honored and fortunate to have been there at the beginning, and thankful for the opportunity to travel back for it each year. Since ‘07, I’ve worked as a designer and strategist at a design firm in New York City. Each winter, I take a pause from the hustle and bustle to travel back to Kentucky. I come to listen, learn, and continue to be inspired by the special group of students who are working tirelessly on behalf of our amazing children and their families. I use this positive energy as fuel for the rest of year, and find comfort knowing there so many hard-working individuals in the state of Kentucky to make a difference. 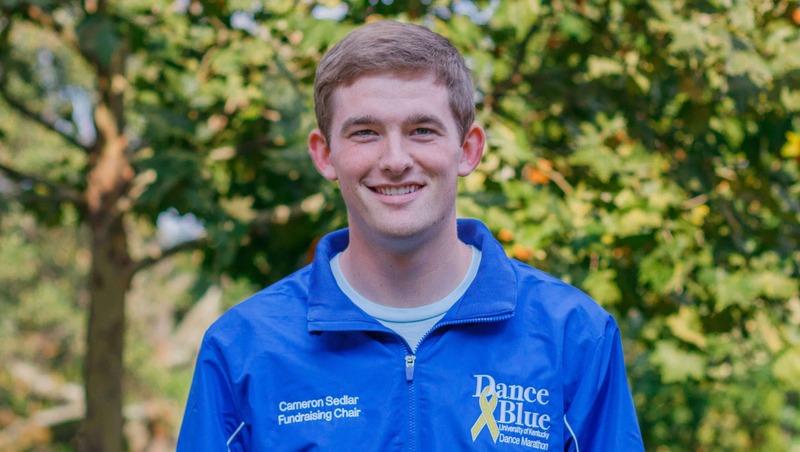 From a founder’s perspective, these visits have led me to reflect on the past, present, and future of DanceBlue, and share what I believe our organization needs to prioritize to have an even greater impact on the world. Fundamentally, I believe what makes DanceBlue successful, our “secret sauce,” is trust. And that trust will propel us forward. To exist, we had to build trust with our beloved families. We had to show up everyday and prove that our actions aligned with our words. It’s the foundation of what we do, and no amount of money raised could overshadow that fundamental importance. The money simply allows us to deliver on promises that DanceBlue makes which are bigger than any person could ever take on alone. To grow, we had to build trust with the university. Without the UK’s support and encouragement, we could not have built the tradition we are all so proud of. It’s a tradition of excellence and most importantly, a tradition of love. 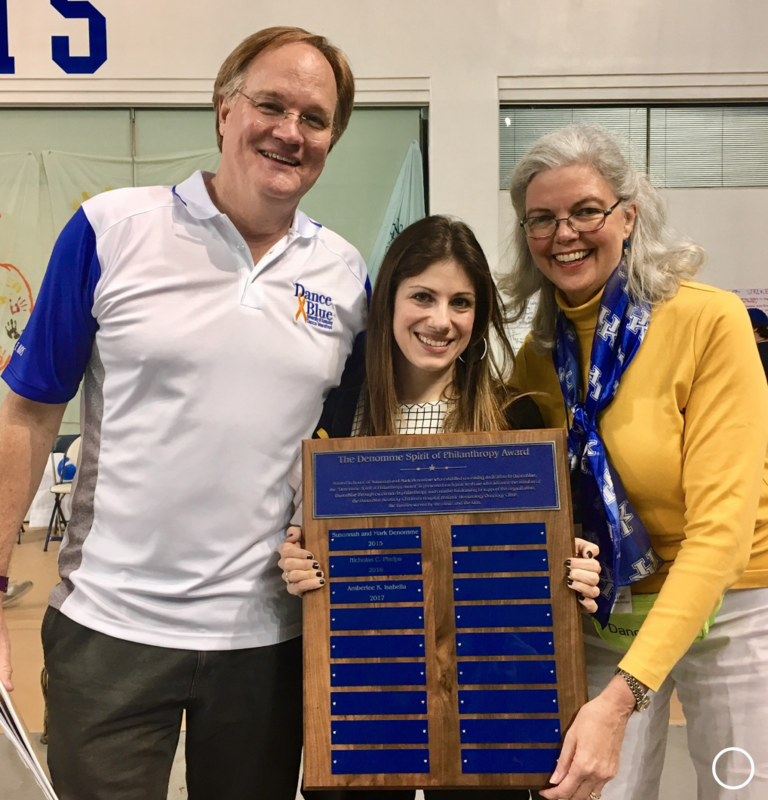 We may not always be in lockstep, but DanceBlue is a better organization because of the university, and UK is a better institution because of DanceBlue. To evolve, we need to build trust between our past and future. 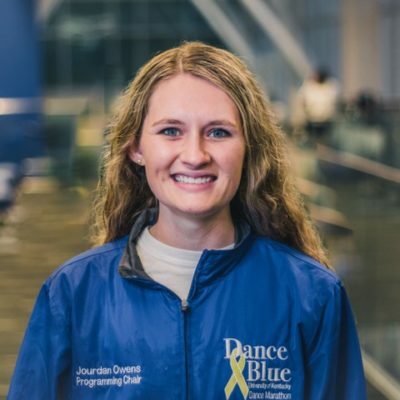 What makes DanceBlue tremendously successful is the ever-changing stream of enthusiastic and talented students. It’s also what makes it tremendously difficult. Every year, lessons may be left behind, graduates grow farther away from their last marathon, and personal and professional lives take on a feverish pace. The roles are defined among our student leaders today, but how can we help fellow alumni define their roles and expectations of each other? Our growing alumni are our most passionate group of advocates. If we can continue to cultivate their love, commitment, and trust after graduation, our impact and strength as an organization will only become greater. 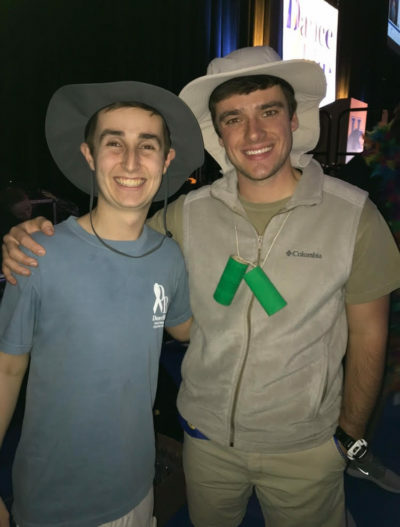 If you believe like I do that DanceBlue will be in existence ‘til the battle is won, then you understand how we are in our infancy as an organization. And I hope if you are a proud alum, you’ll continue to find the time and space after graduation to be an active member of our powerful community.